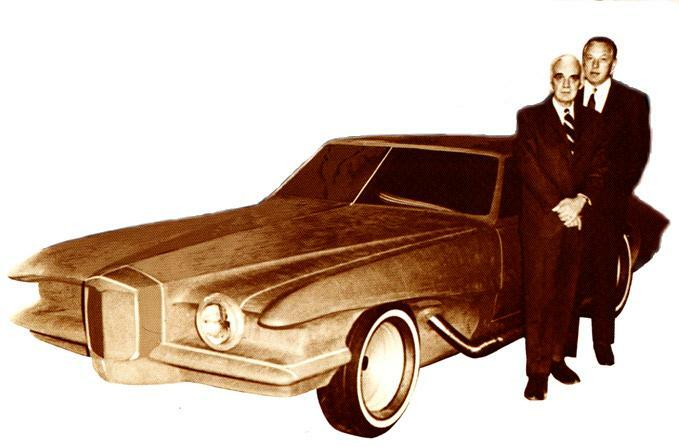 In August 1968, James D. O'Donnell incorporated the new "Stutz Motor Car of America". 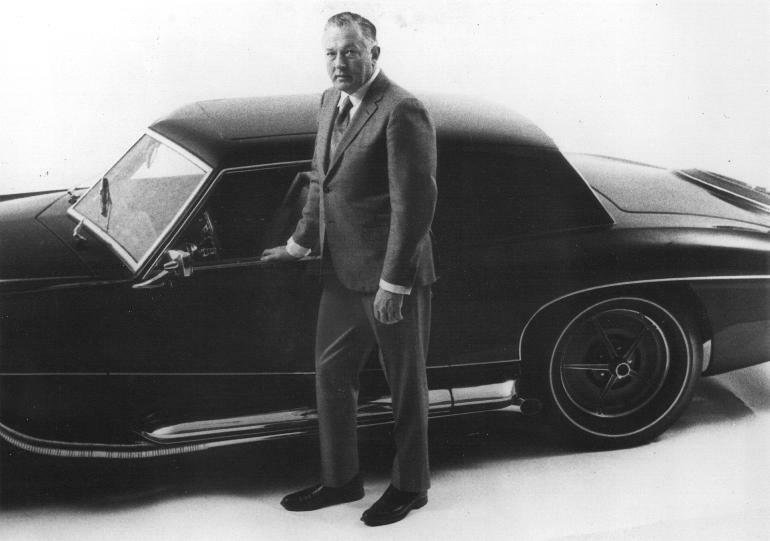 The New Yorker investment banker discovered the design of Virgil M. Exner, and decided to make the car a reality. In 1969, the prototype was built by Ghia in Torino, Italy. 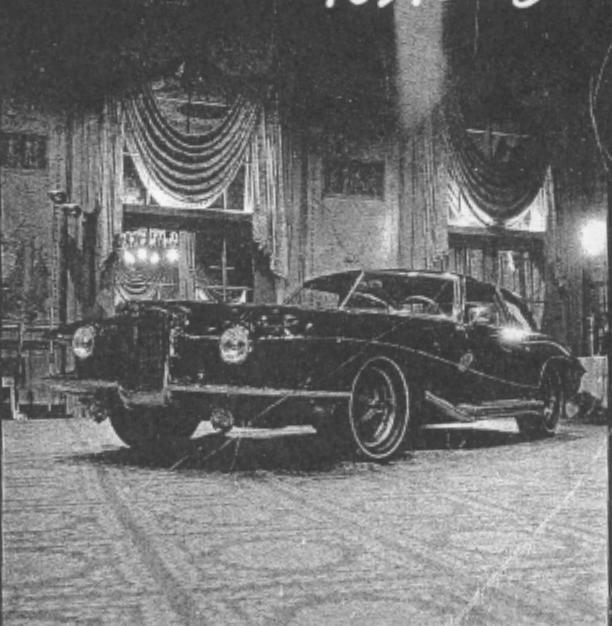 In January 1970, the car had its debut at the Waldorf Astoria Hotel. 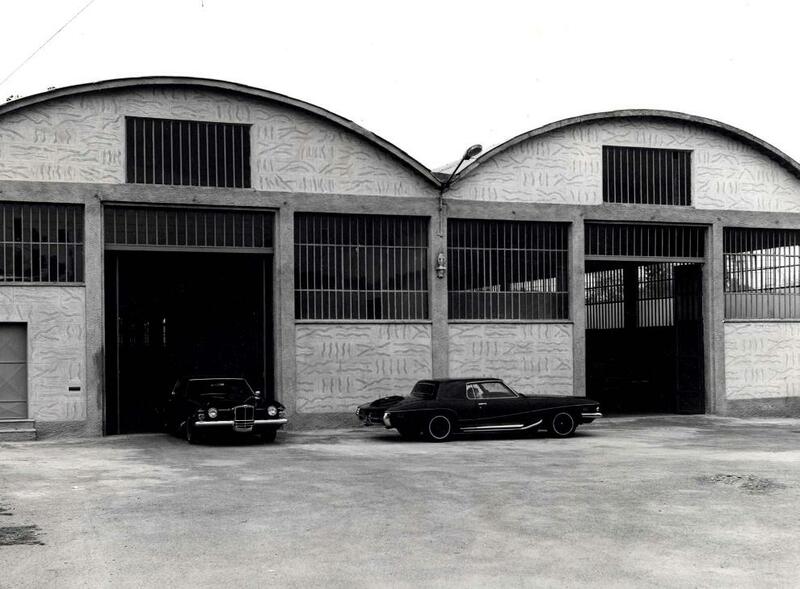 The cars were produced at Cavallermaggiore, Italy. In August 1970, Elvis Presley bought the first production car. 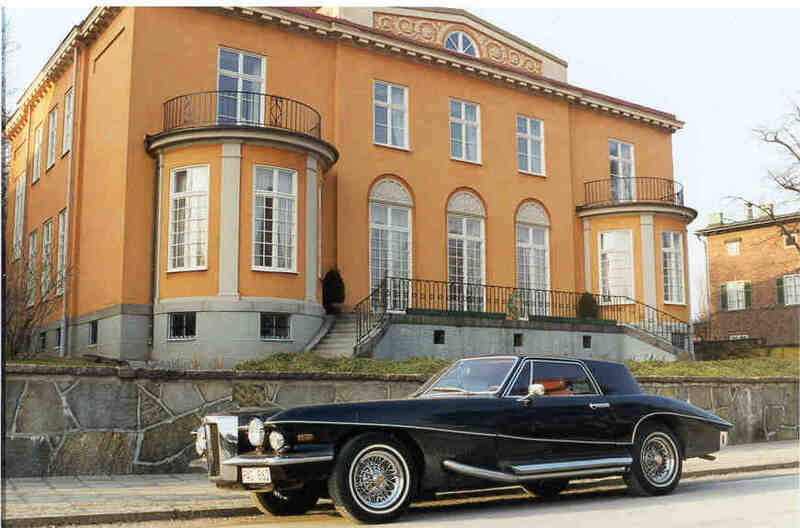 Stutz was definitely the car of the rich and famous. Please have a look at the owners-list, that was released by Stutz in the mid-70's. I heard that Stutz produced 27 cars in 1971 (including 2 prototypes). In 1987/1988 they produced the Bearcat II. Totally there were 13 cars built, at least one of which is stated to have been built in 1995 and another is said to be a 1989 model.